Perfect for showers.Hair & Body is a combined soap and shampoo product for the whole body, including the hair.Mild formulation is dermatological tested with a rich and creamy lather. 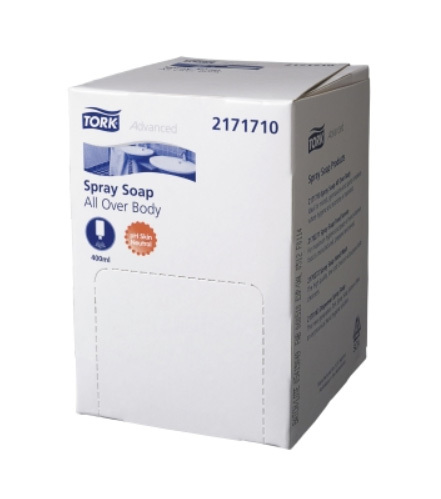 Specially formulated spray soap for effective cleansing for hands ensures hygiene and freshness with each wash. This cleanser is mild on the skin and pleasant to use. Get a lot of lather for a little. The Spray Soap Hand Cleanser System uses up to 60% less soap than conventional hand cleanser systems by an innovative fine mist spray. 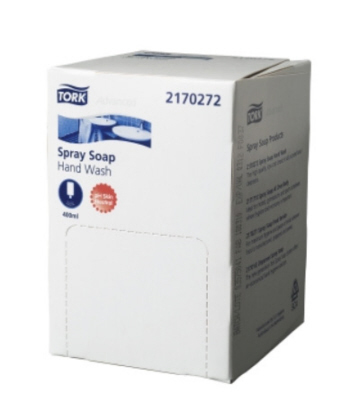 Specially formulated spray soap for food service use. Get a lot of lather for a little. The Spray Soap Hand Cleanser System uses up to 60% less soap than conventional hand cleanser systems by an innovative fine mist spray. 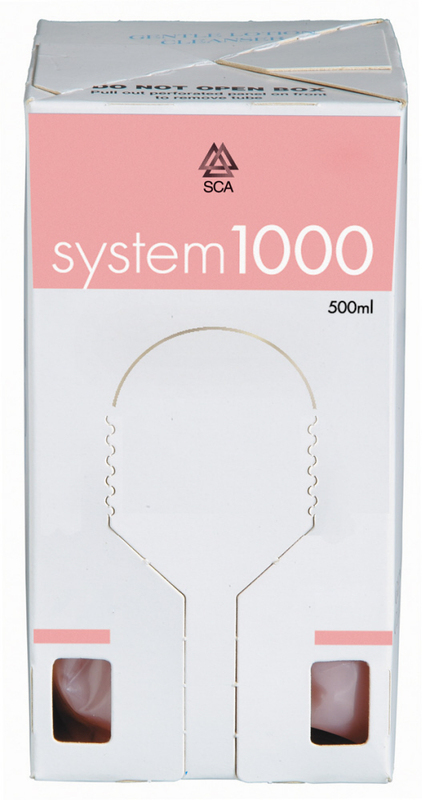 System 1000 general hand cleanser is formulated to produce a rich, delicately perfumed lather which is both gentle and effective. Is AQIS (Aust only) approved. The system with a backup cartridge. 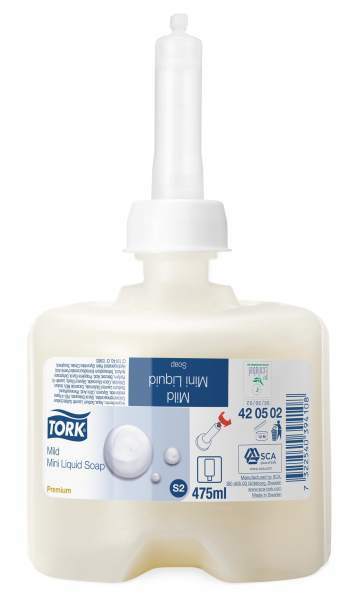 High capacity dual cartridge (2 x 500ml) reduces servicing cost. 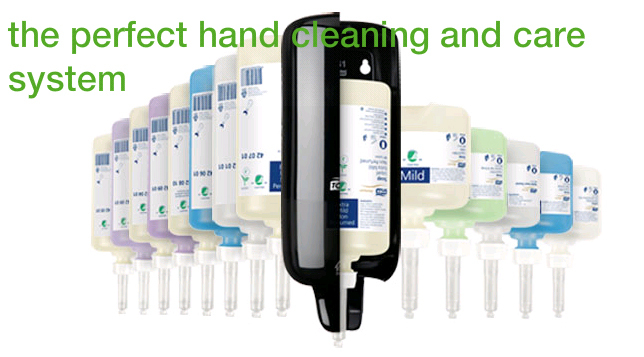 Controlled dispensing just 0.7ml each time offers over 700 washes per cartridge. Easy switch-over ensures cartridges are completely empty reducing wastage. 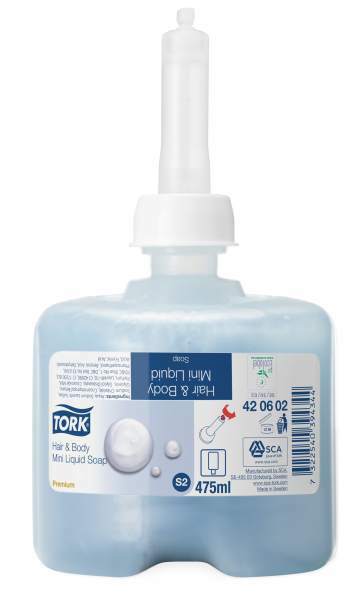 New pump with each refill for maximum hygiene. Eliminates the need to store spare cartridges in washrooms.